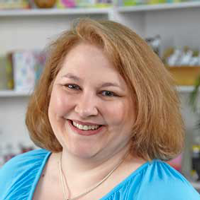 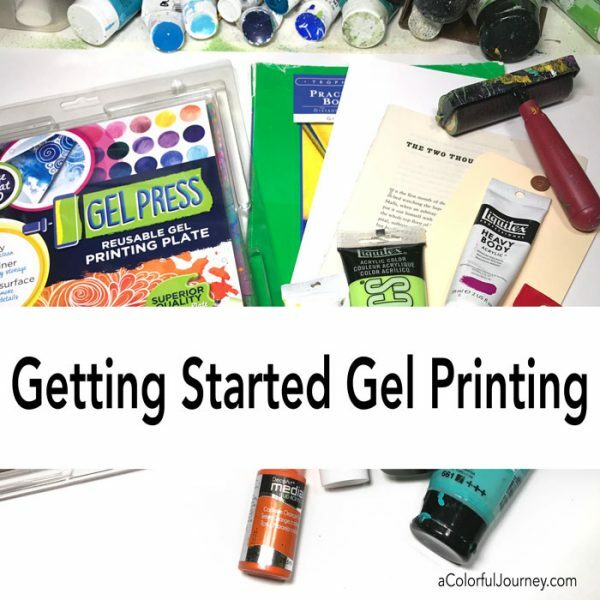 Curious about gel printing and what you need to get started? 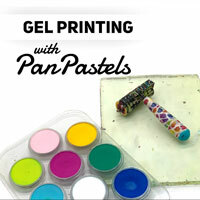 All you need are the 3 P’s: paint, paper, and a gel plate to make your first gel print. 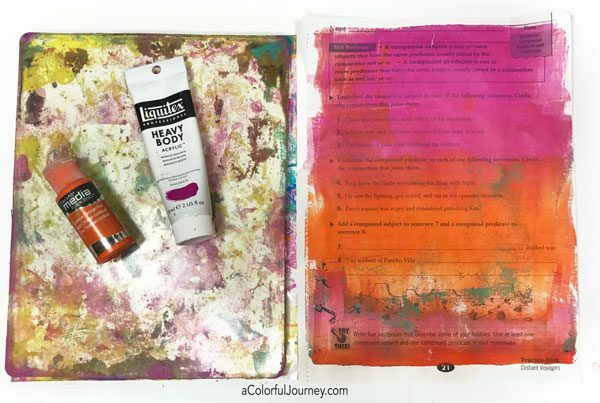 In the video I’m sharing the process step-by-step so you can make your first prints including how to make ombre prints. 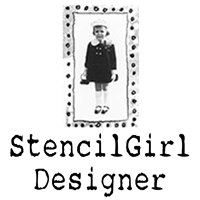 But be warned, making your own papers on a gel plate is wonderfully addictive! 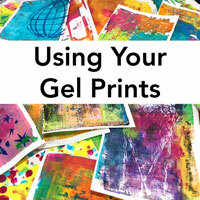 Watch Making Your First Gel Print on YouTube. 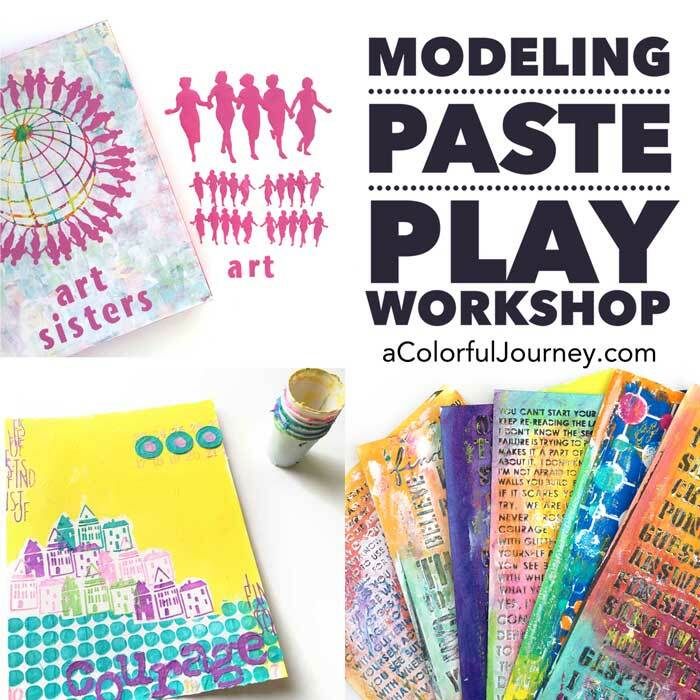 Get the downloadable guide to print out and have right next to you as you make your print. 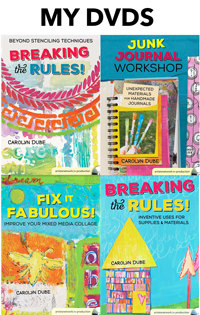 Stay tuned for video 2 in this series, all about adding pattern with found objects!